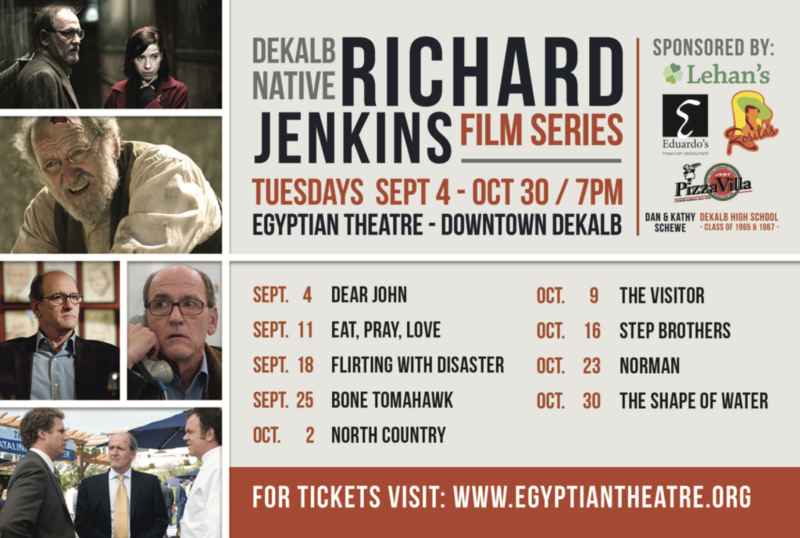 Downtown DeKalb’s Egyptian Theatre’s film series in honor of DeKalb native, and Emmy Award winning actor Richard Jenkins continues through October 30. 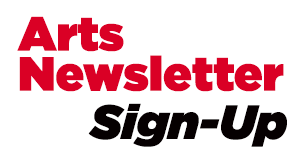 Jenkins hand picked nine of his favorite films that he has appeared in, and the Egyptian is presenting them on Tuesday night’s through October 30. Jenkins will appear for a reception in his honor prior to the final film in the series, the 2018 Academy Award Winner for Best Picture, “The Shape of Water.” Tickets can be purchased through the Egyptian Theatre box office.